Can Chargers bolt into the playoffs? For National Football Authority, we break down the state of the San Diego Chargers. 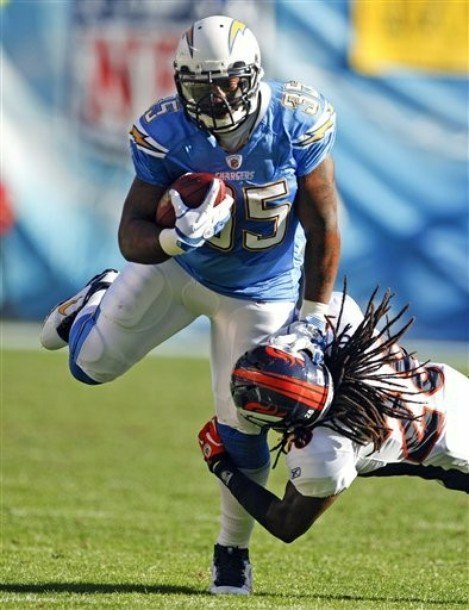 What do the Chargers need to do to keep up their recent winning streak and bolt into the playoffs? Click here to find out.